Choose from the list of Top SEO Agencies in Phoenix that focused on Link Building, Website Ranking & Various Search Engine Optimization Services. KEO Marketing Inc. is an award-winning, B2B marketing agency committed to developing marketing strategies that dramatically increase leads and sales. B2B Marketing, Search Engine Optimization, Marketing Strategy & Execution, Search Engine Marketing, Social Media, Display Advertising, Mobile Marketing, Website Development, Video Marketing, Inbound Marketing, Email Marketing, Account Based Marketing, Video Production, Website Design, Analytics, Lead Generation, Sales Support, Creative, Branding, and Marketing Technology. 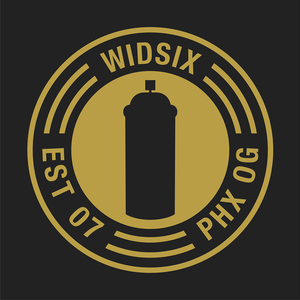 WIDSIX, based in Phoenix, AZ, is a full-service Advertising Agency + Social Media Agency + Digital Marketing Company. They aim to redefine the value and expectations of creative services by taking up an intentional yet disruptive space in their industry while being transparent and true to their clients and themselves. WIDSIX commitment is to connect with you as humans first & provide badass work as the byproduct of our relationship. 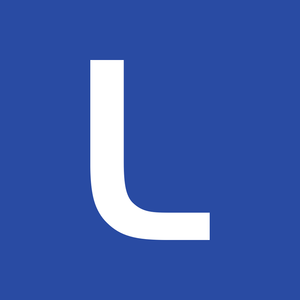 Lucid Agency is an award-winning digital agency in Phoenix focused on innovative and results-driven digital marketing, advertising, and user-focused web and app design. They are honoured to be chosen by some of the most notable and forward-thinking organizations across North America.